Bengt Å. Bengtsson was born in 1942 in the south part of the province of Småland in Sweden and began to collect Lepidoptera already in 1955. He took his M.S. at the University of Lund in Mathematics, Physics and Astronomy in 1970 and worked as a teacher in those topics in junior and senior high school until his retirement in 2008. 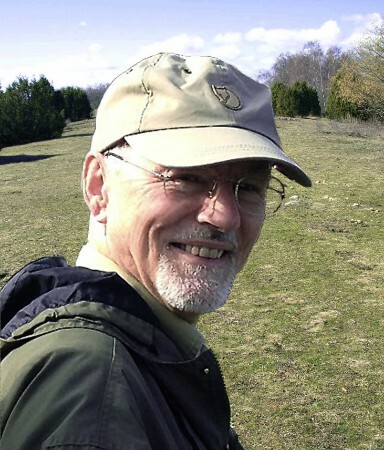 In 1976 he started as an amateur to specialize in the lepidopteran family Scythrididae as a result of the discovery of a new species in the north of Sweden. His contacts and friendship with the late Eberhard Jäckh in Hörmanshofen deepened the interest and through the years he published a number of papers dealing with Scythrididae, sometimes in cooperation with other colleagues. 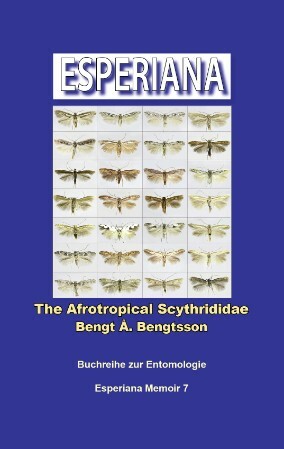 In 1984 a fauna book on the North European species of Scythrididae was published and in 1997 a book on the West Palaearctic species emerged. Thereafter he devoted his studies to species mainly from East Palaearctic and the Afrotropical Region. 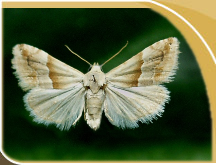 In 2008 he was honoured with a PhD h.c. title at the University of Kalmar (Linné University) as an account of his scientific achievements, also embracing papers on other groups of Lepidoptera.